Numerous medical careers exist, but no other career provides the ability to focus exclusively on one’s interests and offers as many opportunities as registered nursing. Throughout the healthcare industry, registered nurses make up the largest portion of medical specialists, currently numbering about 2.7 million. Most registered nurses administer patient care at hospitals as staff nurses.  Registered nurses are located wherever healthcare is administered. Nursing can be considered a science and art. Registered nurses must be skilled in both fields to be effective. All nurses are required to complete training in physiology, anatomy, microbiology, and other scientific disciplines to effectively be able to identify and treat disease and injury and help patients recover from debilitating health problems. 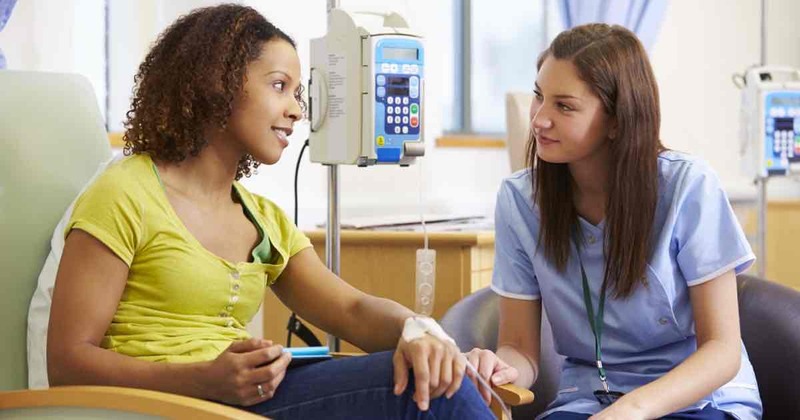 Additionally, nurses often complete training in communication, psychology, and education in order to comfort patients struggling with various health problems and recover quicker. Registered nurses are frequently required to develop individualized patient care plans, so patients receive personalized care. Earn Your Nursing Degree Online. You May Qualify For $6,095 in Grants! Medical doctors focus on injury and disease, while nurses focus on overall health. In addition to assisting patients overcoming current health problems, registered nurses teach patients preventative care and promote healthy lifestyles. To do this, they frequently emphasize holistic medicine while treating patients, addressing individual physical, social, spiritual, and emotional needs. Registered nurses employed as staff nurses within hospitals can specialize or work as generalists. For example, many registered nurses specialize in cardiology, general surgery, pediatric and infant care, and emergency care, but many also perform generalized duties at hospitals, doctors’ offices, and other medical clinics. Additionally, registered nurses frequently work exclusively with certain age groups, such as infants, children, adults, and the elderly. Regardless of where they practice, registered nurses work in two essential roles: members of interdisciplinary teams and patient advocates. While working as patient advocates, registered nurses make sure patients are receiving necessary care and have access to essential resources. 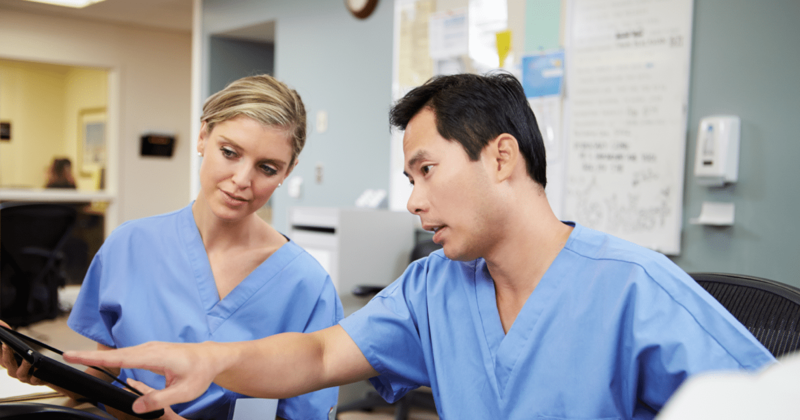 As members of interdisciplinary teams, registered nurses collaborate with other specialists, including doctors, surgeons, and physical therapists to ensure patients adequately recover from health problems. Registered nurses with specialized training and education often work as case managers, healthcare administrators, educators, researchers, and clinical nurse specialists and practitioners. Staff nurses need to possess excellent interpersonal, decision-making, and analytical skills. Additionally, they must have the skills to accurately evaluate patients’ health, develop effective patient care plans, and perform multiple nursing duties requiring specialized skills. Likewise, nurses must administer care non-judgmentally to individuals from various religious and cultural backgrounds in ethical and safe ways. Registered nurses are employed at hospitals, assisted living facilities, schools, doctors’ offices, public health agencies, and ambulatory care facilities. Many also work in non-traditional environments, including homeless shelters, summer camps, daycare centers, and community centers. 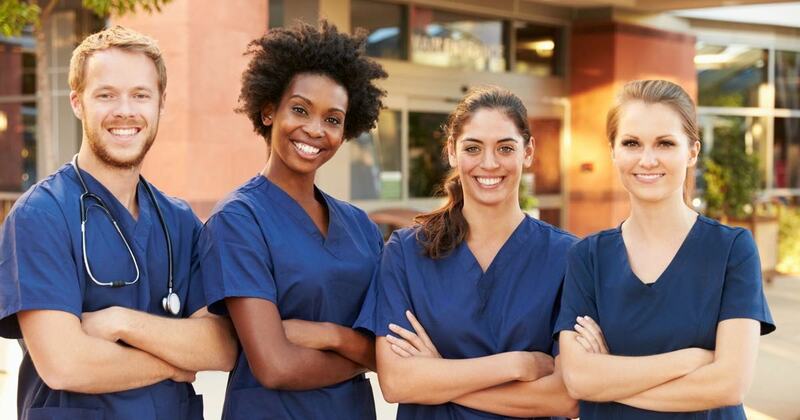 Nationwide, full-time registered nurses earn average salaries of $46,782 annually. 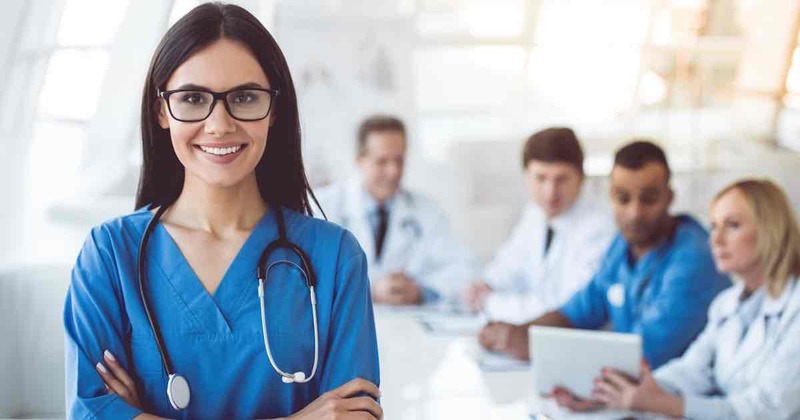 To become licensed as a registered nurse, you will be required to earn an associate’s or bachelor’s degree or professional certificate and pass a test. Students enrolled in bachelor’s degree programs in nursing are usually required to complete classes in anatomy, physiology, behavioral science, the humanities, nursing theory, biology, and they are required to obtain clinical nursing experience. Students earning associate’s degrees complete clinical and classroom training lasting 2 years, while those completing professional certificate programs at hospitals typically spend 3 years training.